What a week of football we’ve been treated to! Champions League… Europa League… and now there’s not long until the Premier League kicks off again on Saturday for Gameweek 6 of the 18/19 season! 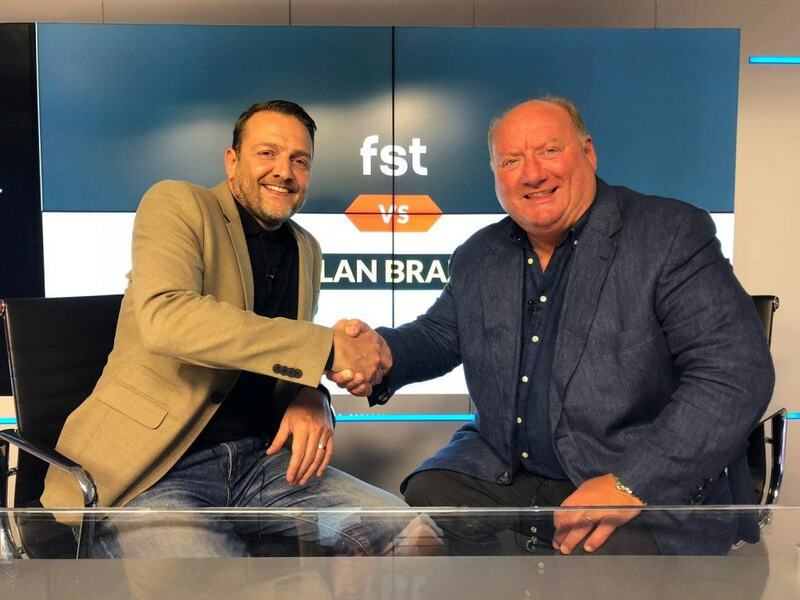 In this week’s edition of “FST vs”, our very own Dean Goddard goes up against talkSPORT’s Alan Brazil in a head-to-head prediction battle! Want to know what Alan fancies for the weekend? Check out his (and our) predictions and betting tips in our video preview below. Can Liverpool extend their perfect start with a sixth consecutive win at home to Southampton on Saturday? Will Pep Guardiola’s Manchester City bounce back from mid-week Champions League humilation? And who comes out with bragging rights in London as West Ham take on Chelsea? FST and Alan Brazil cover all that AND MORE above! Categories: Football, Premier League, and Video. Tags: Alan Brazil, Arsenal vs Everton Predictions, betting tips, Brighton vs Tottenham Predictions, Fulham vs Watford Predictions, Manchester United vs Wolves Predictions, premier league betting tips, premier league predictions, premier league preview, talkSPORT, and West Ham vs Chelsea Predictions. Team Tag: arsenal, brighton, Chelsea, Everton, fulham, manchester united, tottenham hotspur, watford, West Ham, and wolverhampton wanderers. League: England Premier League. Sports: Football.